“Strip Lining”! 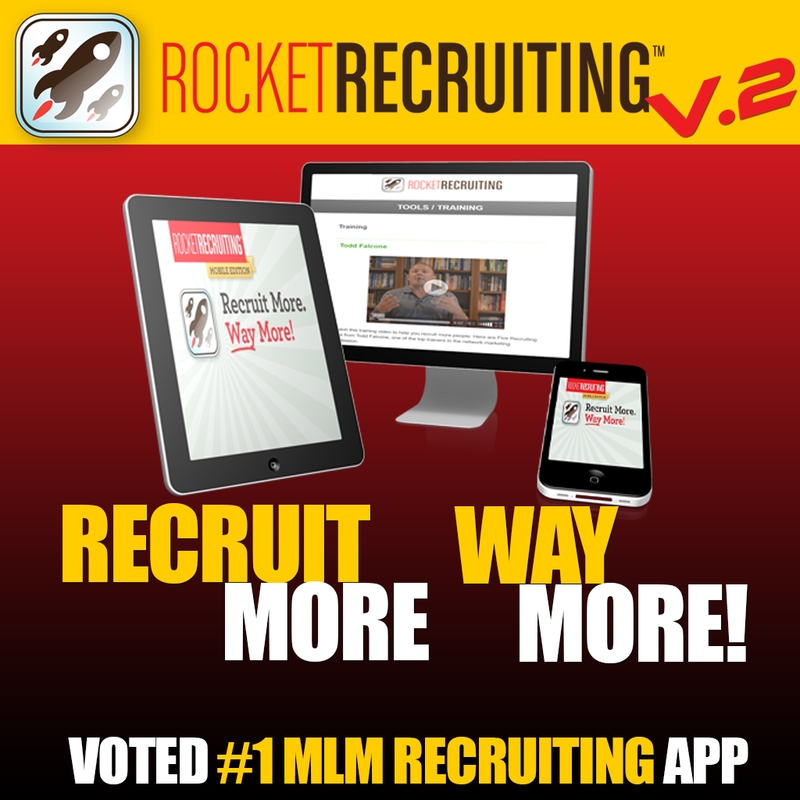 This One Technique Will Explode Your MLM Recruiting! “Strip lining” is a fisherman’s term… it is the difference between a Pro Fisherman and an Amateur Fisherman. This technique is also used as an MLM recruiting strategy. It can be the difference between you pushing people away from your business, and having them chase you down to join! This is one of the most powerful technique’s I teach. The key is “posturing” with your prospect. You need to get in the right mindset as you are approaching prospects that you have something your prospect needs, want, and desires. If you don’t believe this with 100% commitment, you will come across un-certain. 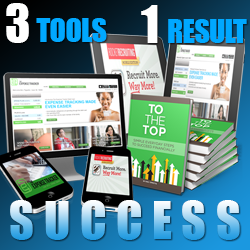 Un-Certainty is the #1 killer of Network Marketers. This is why I built the Rocket Recruiting App. 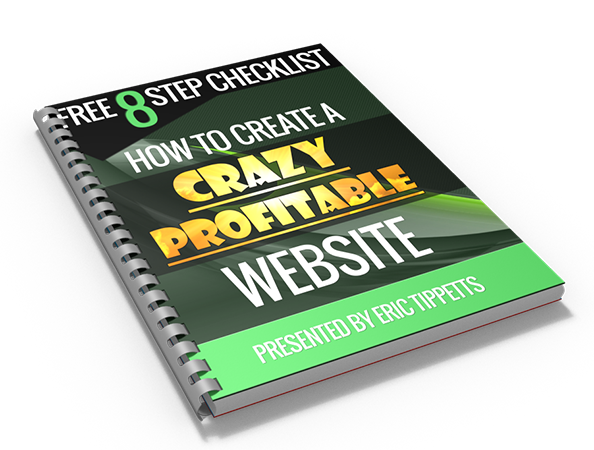 I wanted to give you an instant, easy way to open up the door to “why” a prospect needs a home business or they are losing money every month on each paycheck, then quantify an estimation of what they are losing for your prospect. This way it gives you the power. You have the information your prospect desires….how to keep more of their hard earned money on each paycheck…and you hold the keys. 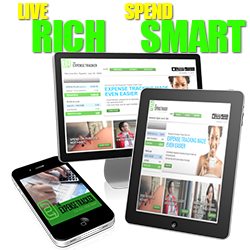 Second, I see so many people get into some kind of Home Business with the expectations of instant success and returns. Remember, building a business takes time and commitment. One commitment is staying in the game and growing a thick skin to handle the word “NO”. 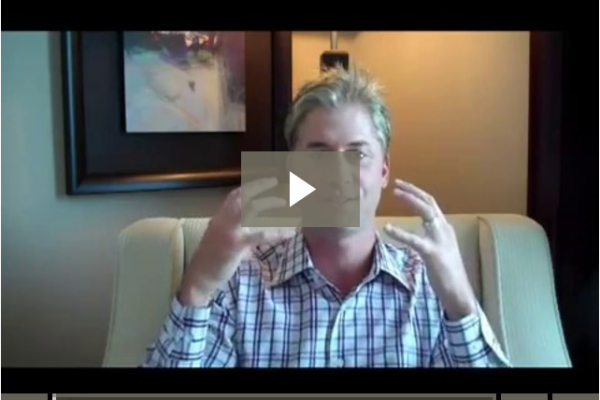 Here is the Truth about prospecting and how quickly people give up. Print this and commit to yourself to BEAT these odds! You Are As Good As You Believe You Are! Which Are You? The 80% that Quit or the 10% that Commit to Success!! 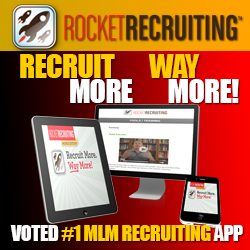 This is the main reason I built the Rocket Recruiting App for Network Marketers. 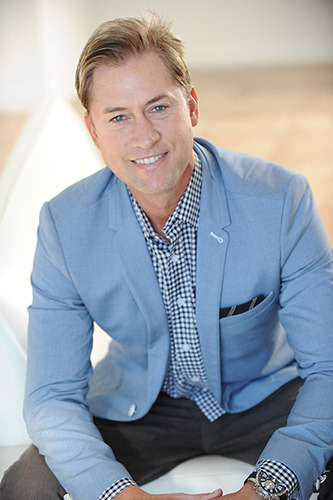 I wanted to shift the mindset from “selling” to “giving” with a lending hand by showing money that your prospect could be losing and you have the solution to help them start keeping their hard earned money. 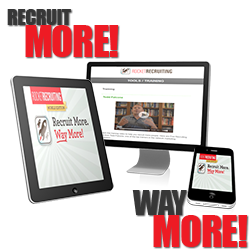 Remember the striplining concept when prospecting along with providing value upfront using the Rocket Recruiting System to increase recruiting! Go make a positive difference in someone’s life today! P.S. Get a Free Copy of my book, “To The Top” while supplies last. Just pay S&H. This is my gift to you. Enjoy! 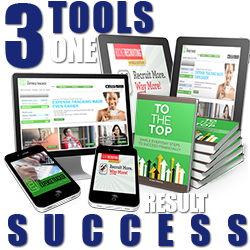 Previous post Top 7 MLM Forums to Increase Exposure To Your Home Business Next post Everyone Wants to Buy! Are You Getting in the Way? Eric, thanks for that cool fishing analogy. I love helping other people see success and this will come into use when I am coaching my new people. Your welcome Shawn. I look forward too hearing your successes! Have a great day!